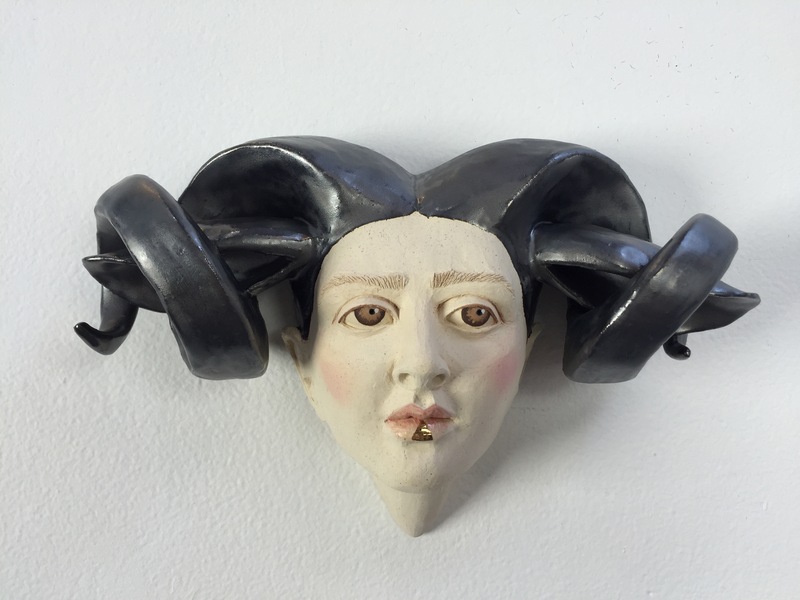 Works available at Eutectic Gallery! 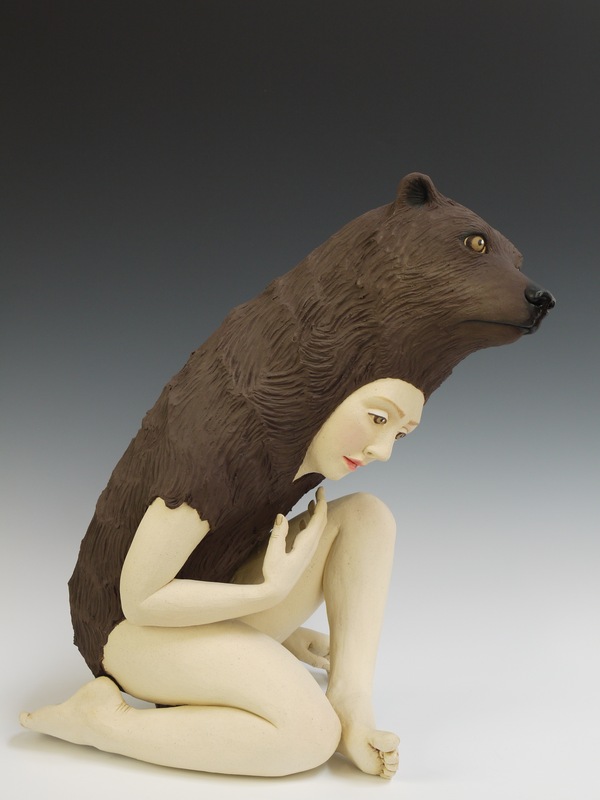 Artists: Amber Aguirre, Wesley Anderegg, Chris Antemman, Stephen Braun, Kelly Garrett Rathbone, Christine Golden, Heidi Preuss Grew, Gerit Grimm, Calvin Ma, Crystal Morey, Erika Sanada, Keith Schneider, Russell Wrankle, and Paige Wright. 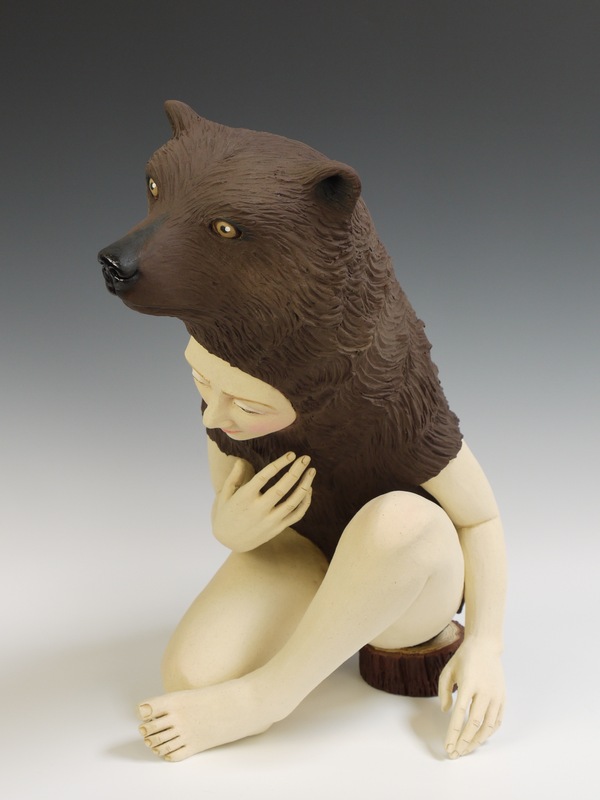 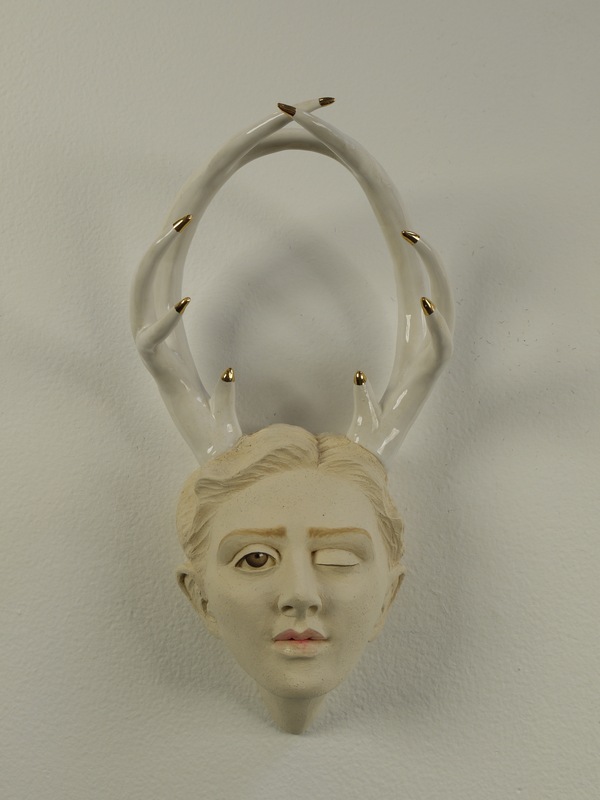 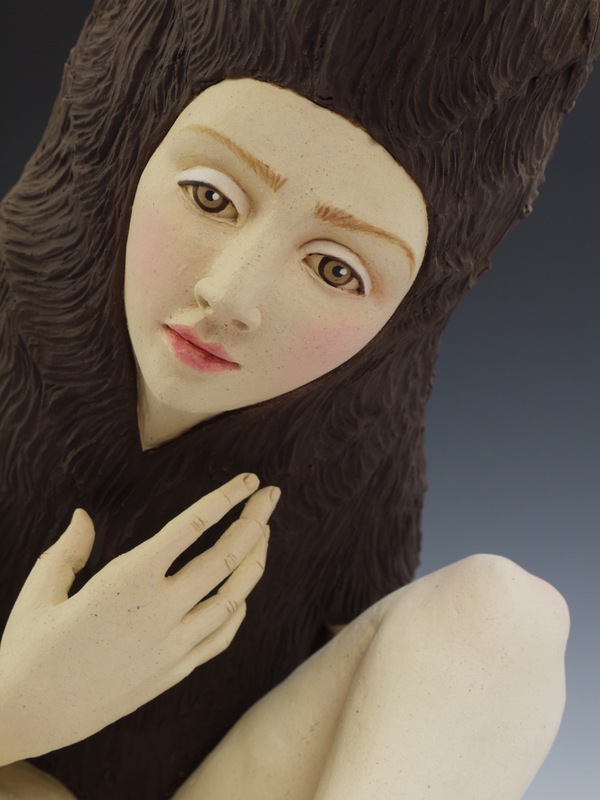 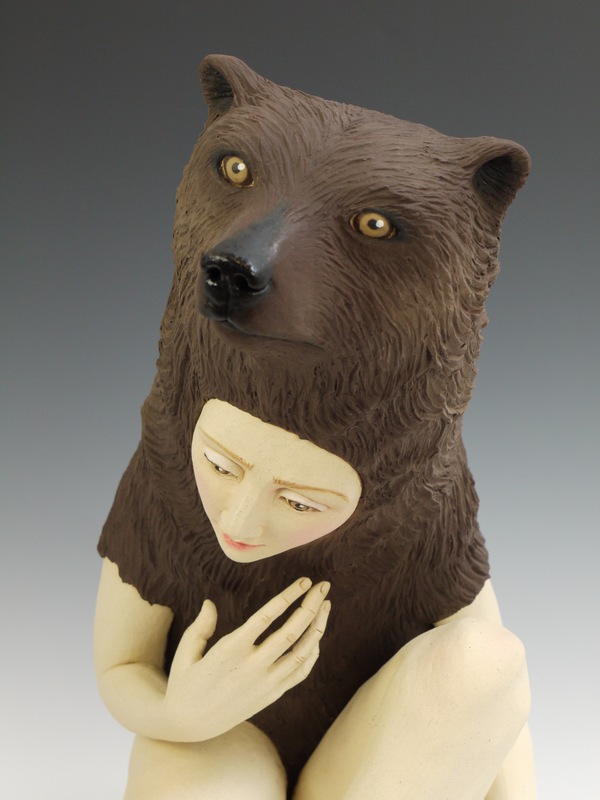 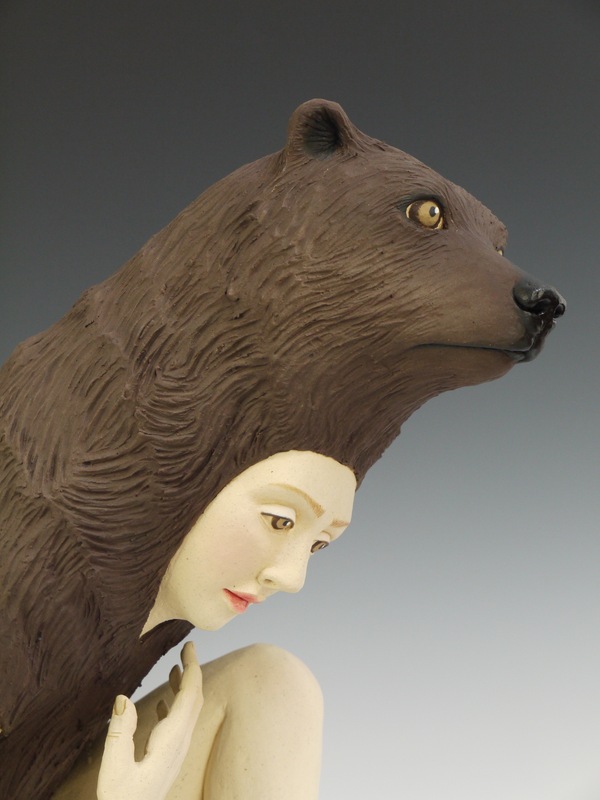 Join the gallery for First Friday, August 7th as we celebrate figurative ceramic sculpture, both human and animal, with our August/September exhibition “Go Figure.” Eutectic Gallery has curated a stunning selection of works by artists from all over the United States.